This was first mentioned in the committee meeting minutes of the 27th June 1967 when Mr Denne raised the subject of a trophy for Devon. The following meeting on the 25th July 1967 records that the decision on the Devon Trophy should be postponed until the winter. 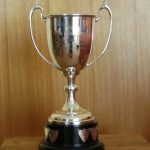 At the 16th December 1967 committee meeting Derek Denne asked the committee to accept his offer of a trophy to the Club for the heaviest shark caught by a Member resident in Devon in the season. This was proposed by Derek Denne, seconded by Mr G Nancollas and carried unanimously. 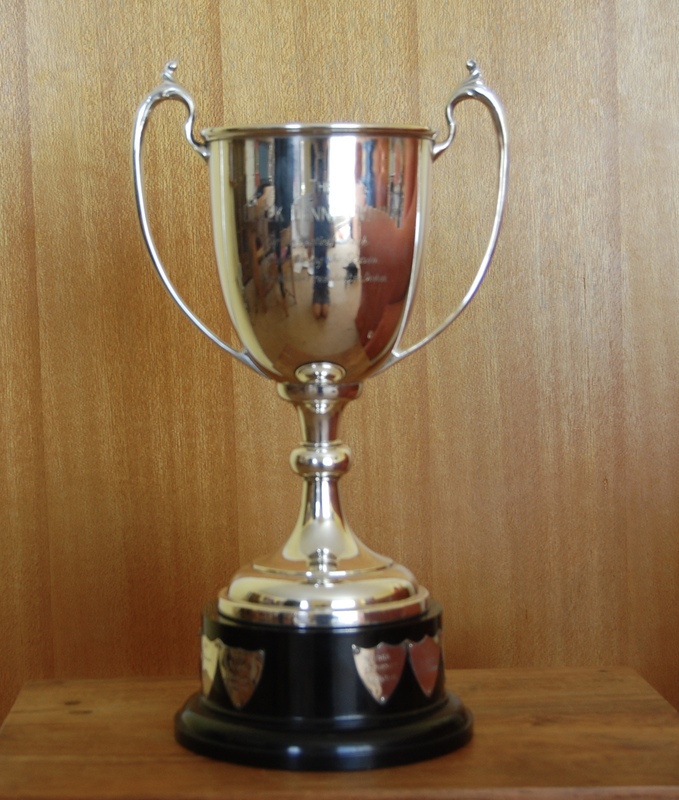 The trophy was first included in the listing in the 1968 Rule Book. At a committee meeting on the 22nd March 1968 it was agreed that the club would have the trophy inscribed.